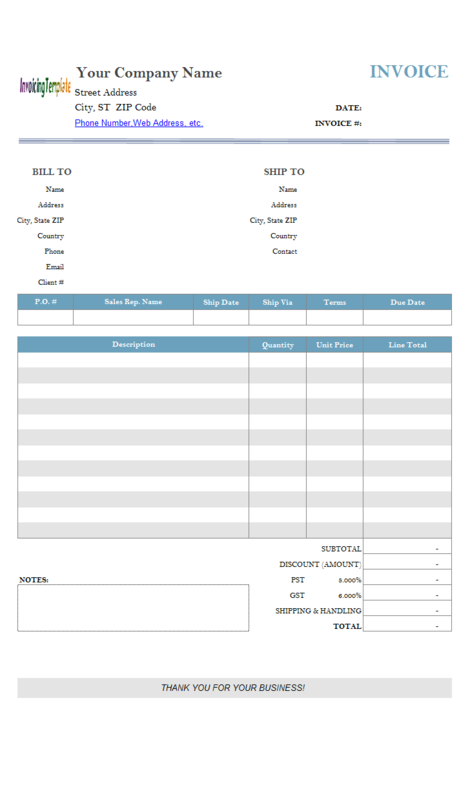 Indian Billing Software Free Download is a sub-topic of Billing Software Excel Free Download . 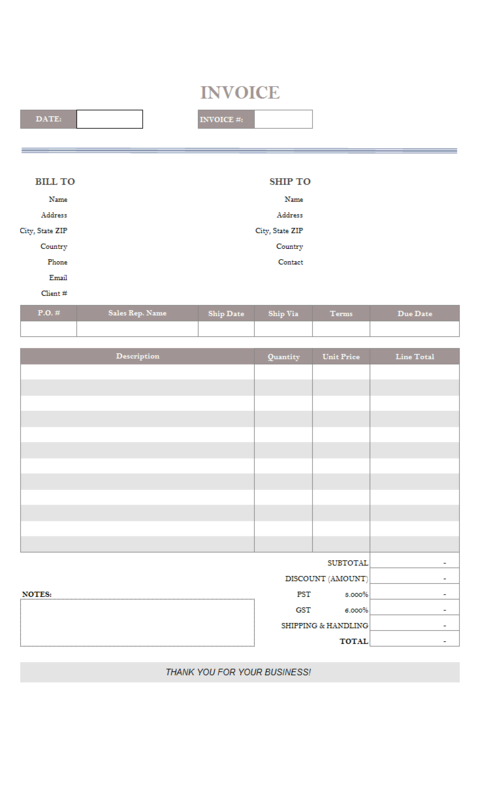 Here are our templates closely related to Indian Billing Software Free Download. 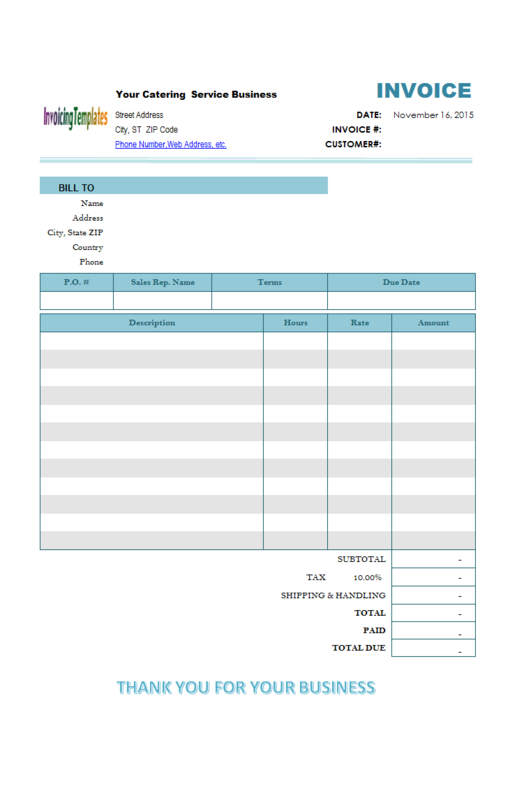 For a service bill template that includes no taxable column, see Service Invoicing Form with Profit Calculation, or in case you need to add shipping address to your invoices, visit Sales Invoicing Template with Profit Calculation. 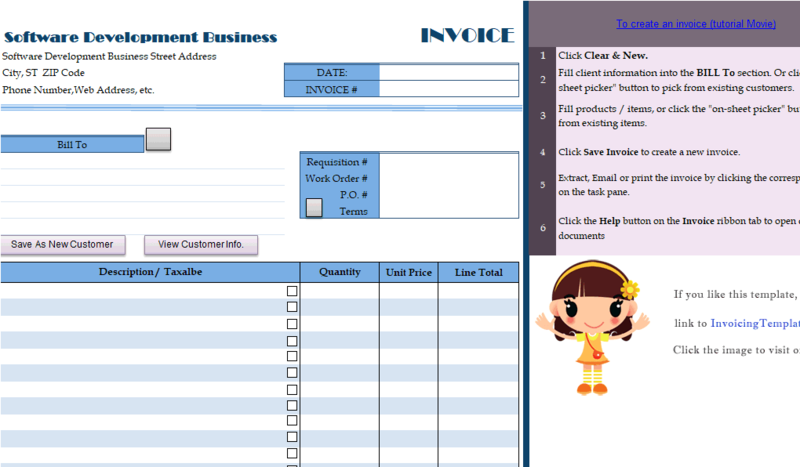 All these designs are based on the default template shipped with Invoice Manager for Excel (namely Uniform Invoice Software) (UIS). 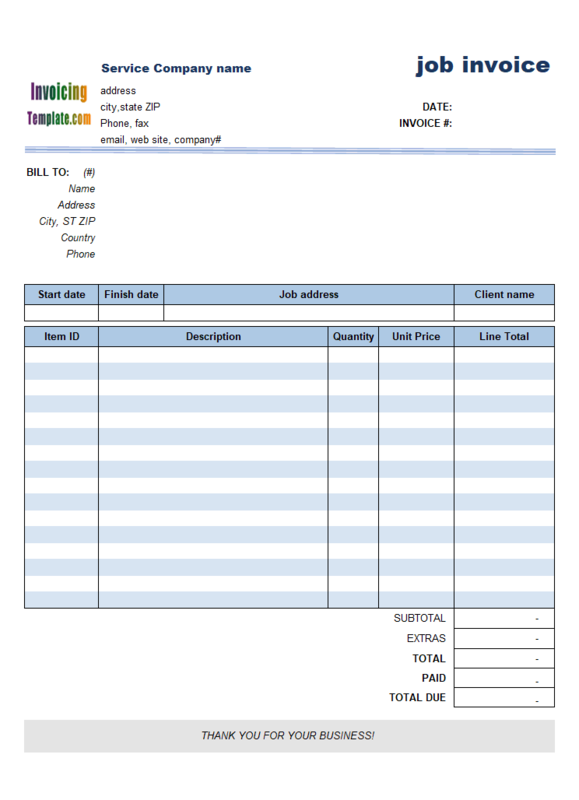 And, each template available here on InvoicingTemplate.com comes with two editions - a freeware edition, and a UIS edition. 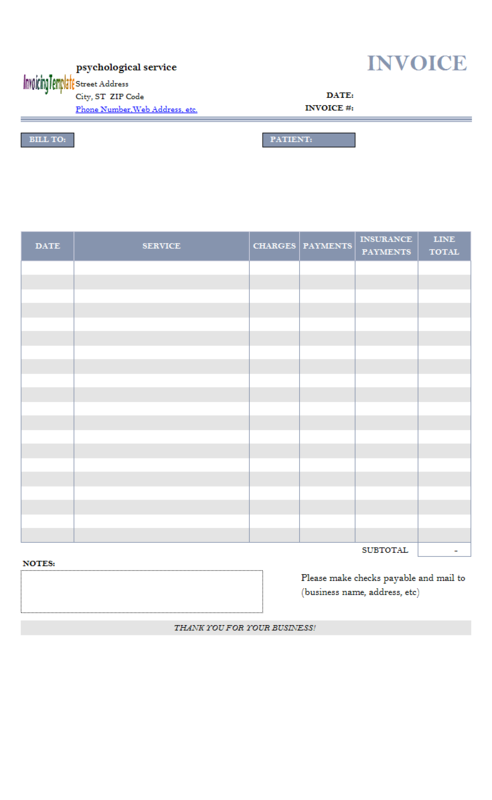 The PDF format of each layout can also be downloaded for free. 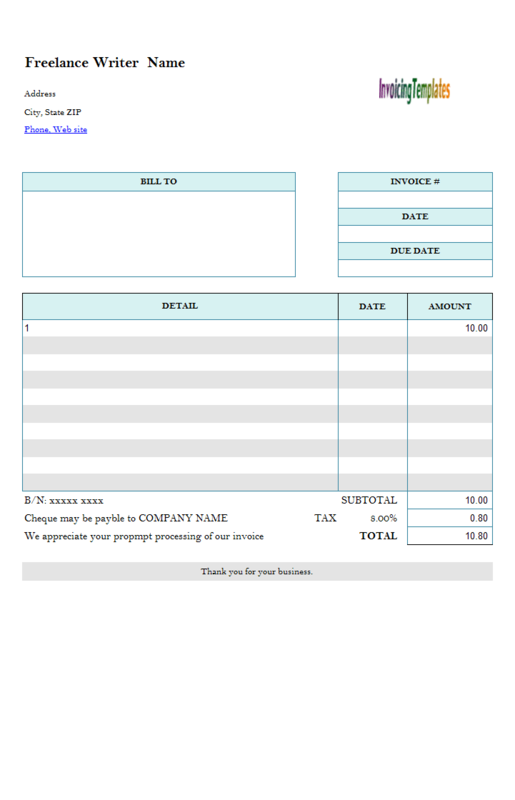 As a freelancer, creating invoices might not what you best at but it is necessary. 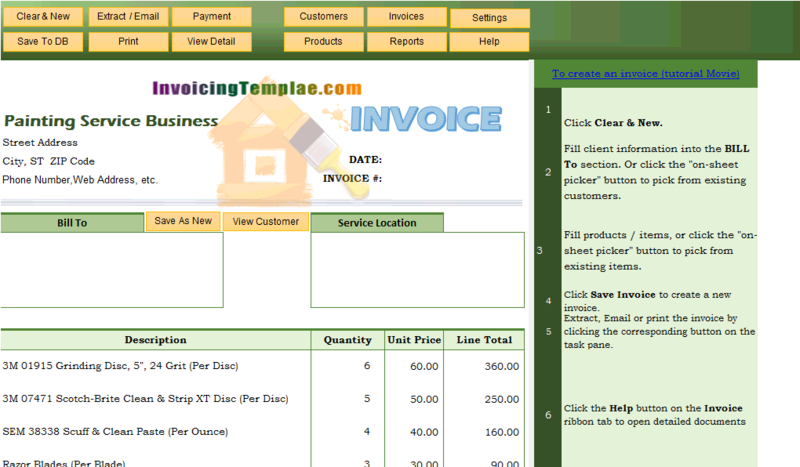 Further more your invoice should be prim and proper, so that you can get paid by your clients efficiently. 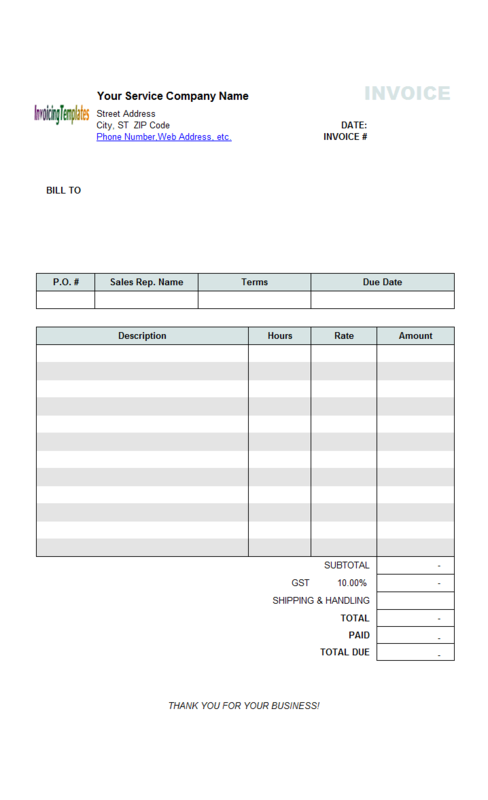 While invoicing is not a fun task, it's a necessary one: by keeping clients informed of your expectations, you will get paid punctually and reinforce your professionalism. Using a template is the most easy and quick way to get the job done. 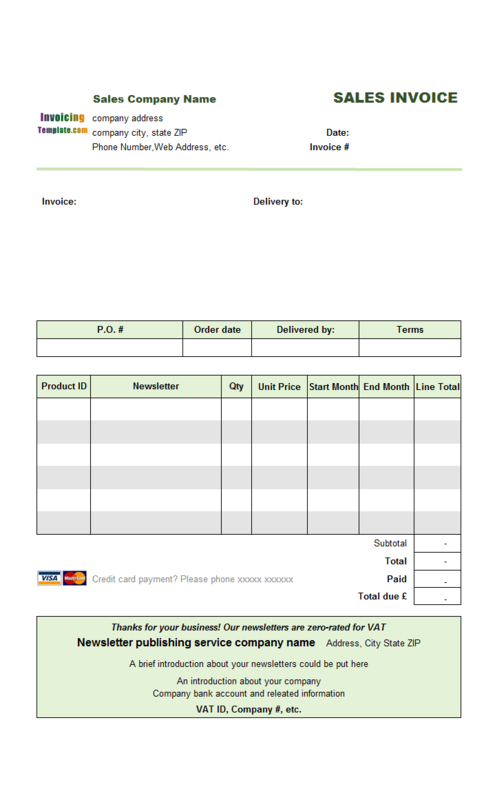 Our templates online here on InvoicingTemplate.com help you spend less time creating invoices and more time doing the things you love. 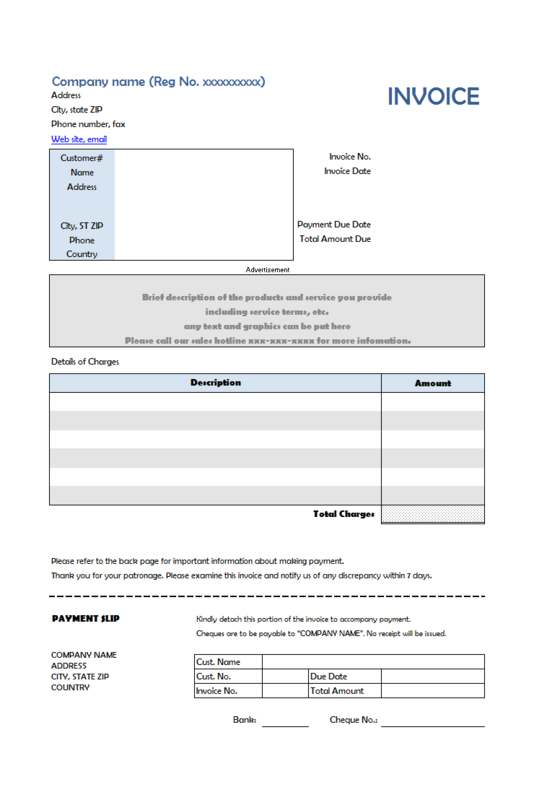 Another important invoicing tips for freelancer writers or designers is tracking invoices and payments. 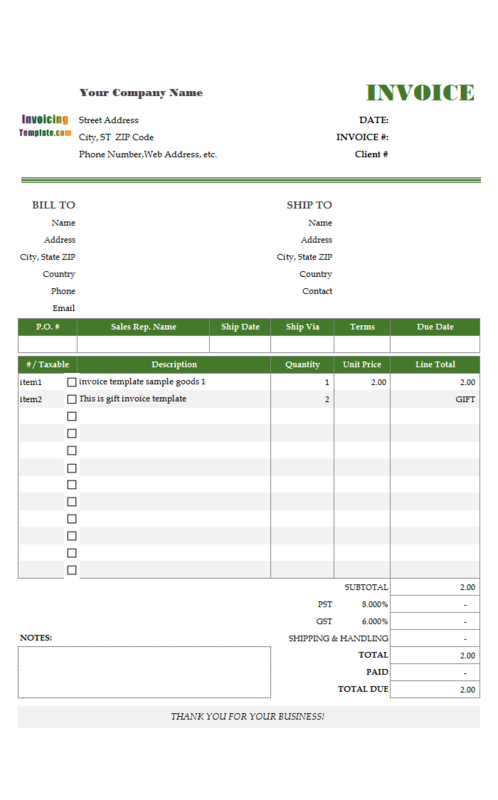 While the pure Excel-formatted template does produce beautiful and professional invoices, it is not easy when it comes to number and tracking invoices / payments. 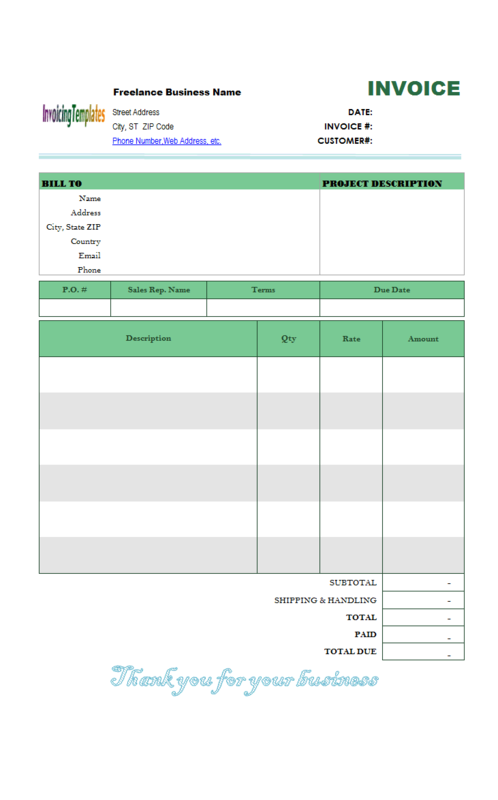 With pure Excel spreadsheet template, you have to number invoices manually and track payments manually. And as a freelancer, you may not want to use those expensive and complex accounting / bookkeeping software systems. 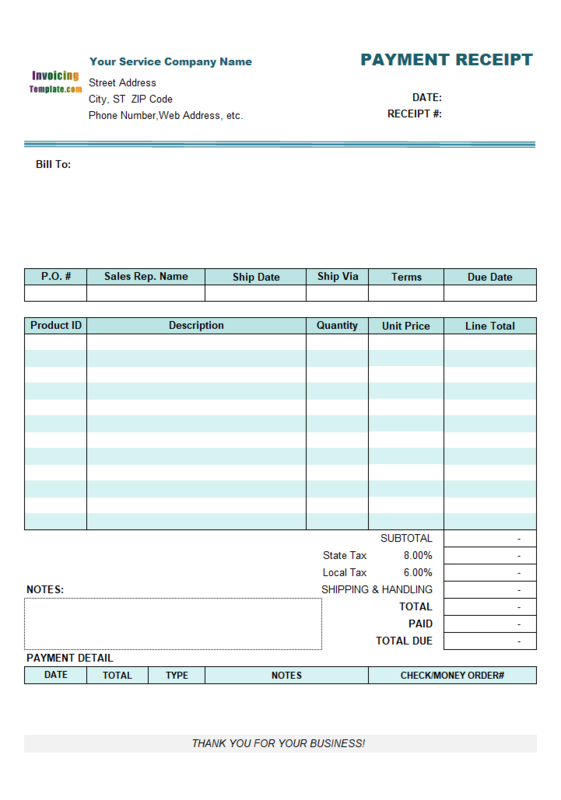 This is no longer a problem if you have Invoice Manager for Excel (namely Uniform Invoice Software) installed, which is our Excel-based desktop invoicing software app that connect an Excel spreadsheet template with back end database, offers advanced features like management of customers, products, invoices and payments. Feel free to download the fully functional trail version and see how it works for you. 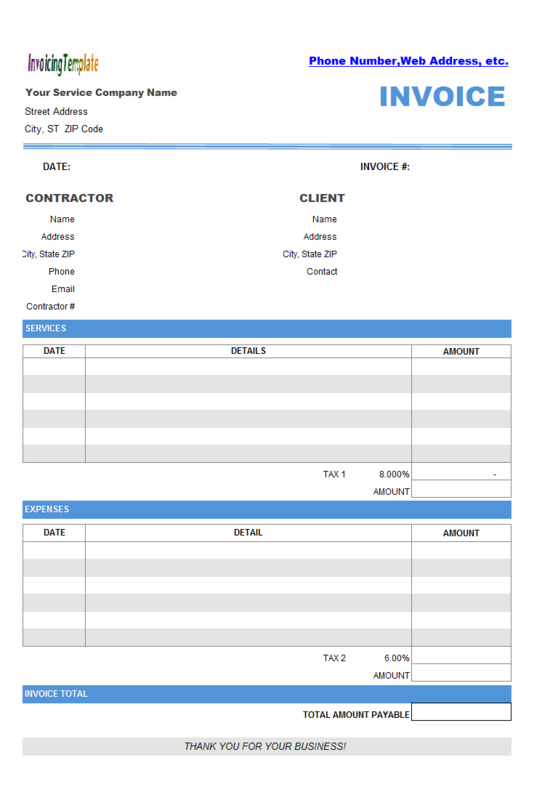 The invoicing app is also able to generate PDF copy of your freelance invoice and send it to your customer electronically. 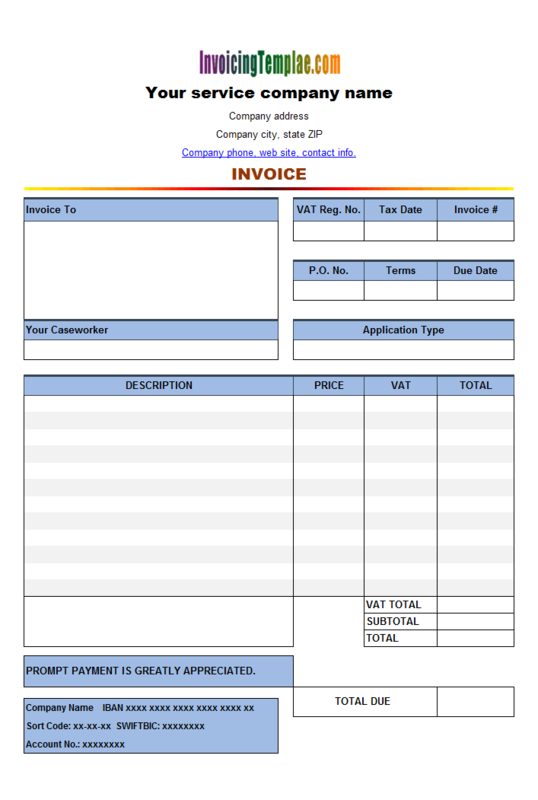 However, if you don't have Invoice Manager for Excel (namely Uniform Invoice Software) installed, you should go to design mode manually in order to replace the default logo image that has the text "InvoicingTemplate.com" on it. This Excel formula means that, if the "oknProductName_1" cell (i.e. 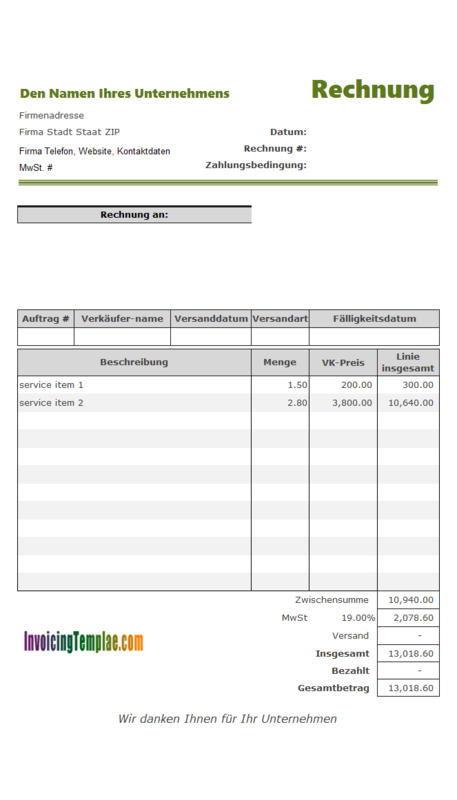 the "Description" cell) is empty, the "Line total" shows empty too; otherwise, if the calculated line total is zero, it shows "GIFT"; otherwise the actual calculated amount. 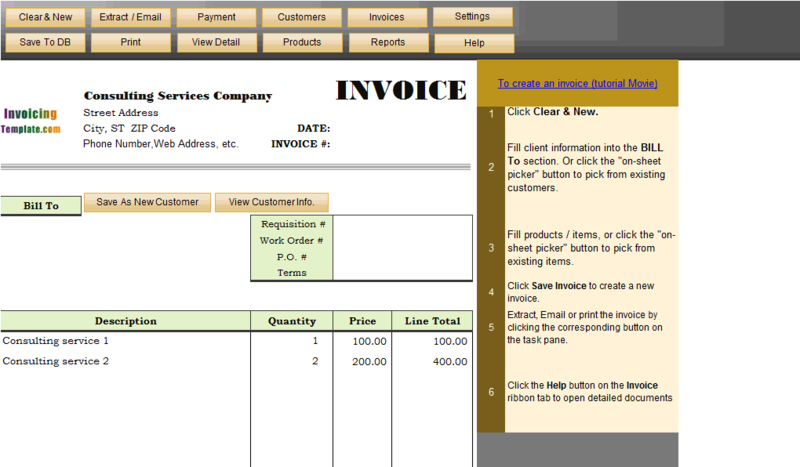 Another picture added to the form is located on the top of the invoice, which is a normal picture object (i.e. added by clicking the "Picture" command on Excel "Insert" ribbon tab). 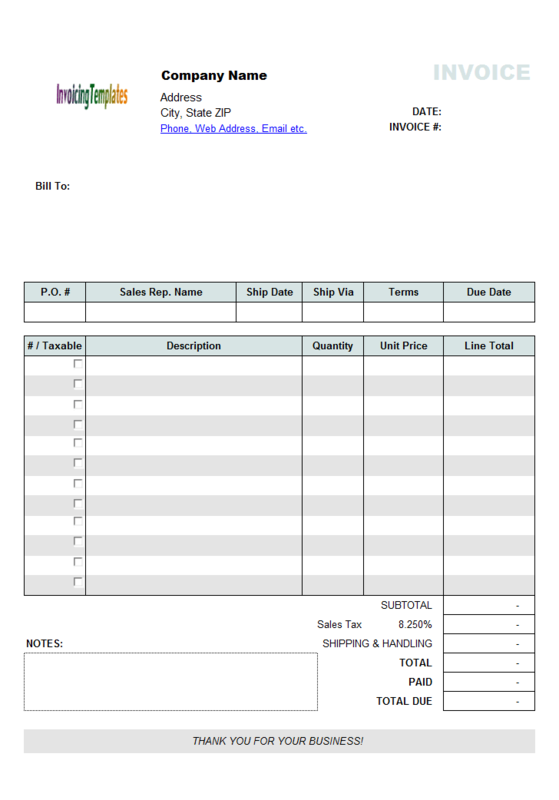 Since this picture is placed above Excel normal cells, the underlying cells are no longer easily selectable - so we place this picture on top center of the bill form, where there is no editable text / field on creating invoices. 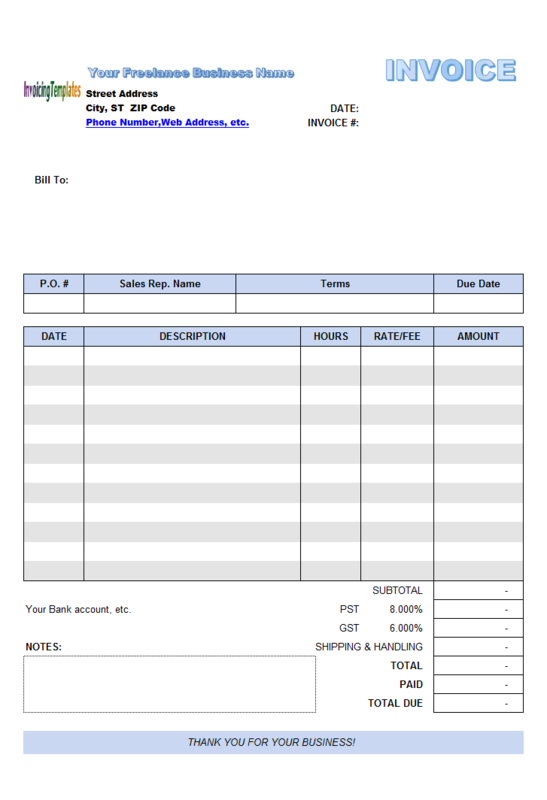 Note this image is named as "oknWidget_house" to keep it on extracted Excel spreadsheet invoices (".xlsx" or ".xls") and UIS generated PDF invoice. 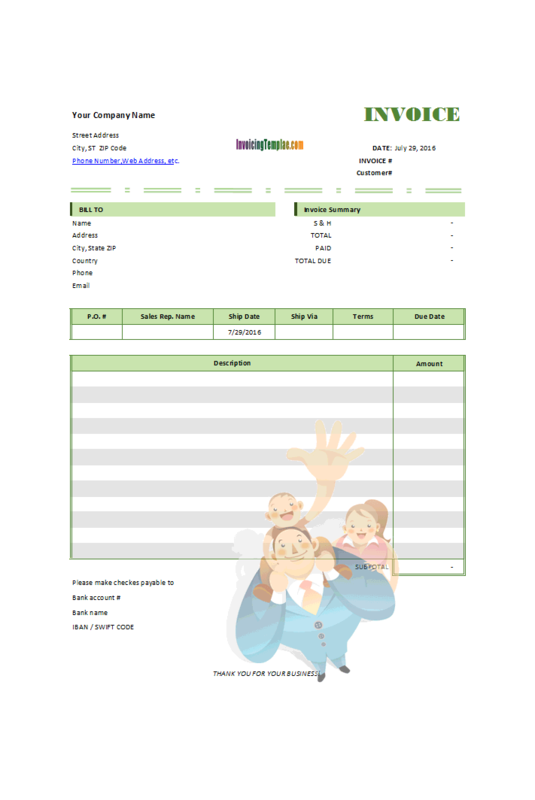 This free service invoicing form in Microsoft Excel spreadsheet and PDF format for German is a variant of c4098 sales invoicing template for Germany. 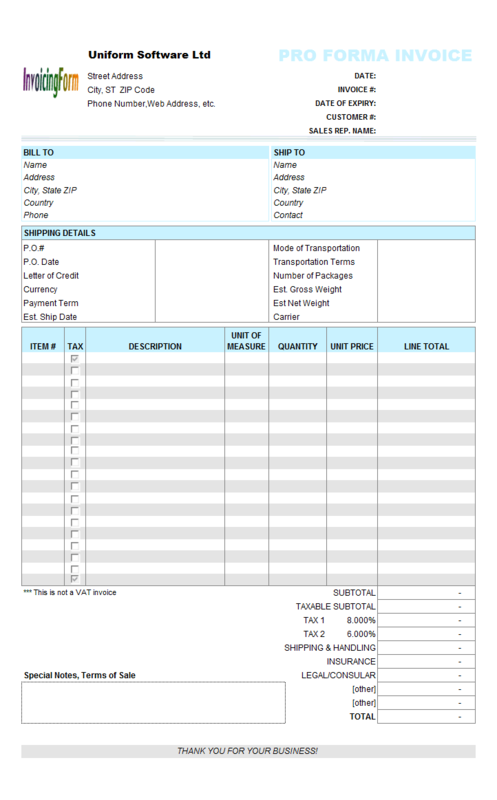 This sample differs from the original version in that it has all the shipping fields moved out of the printable form.